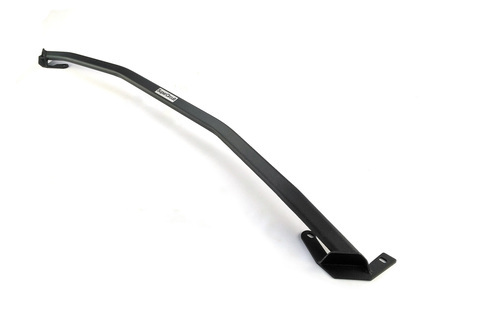 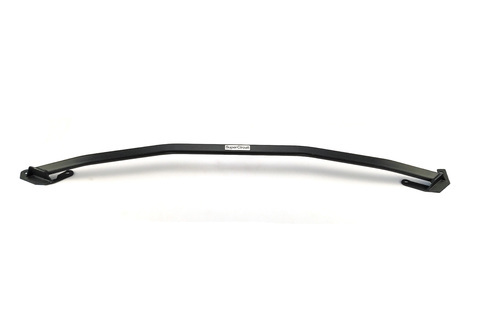 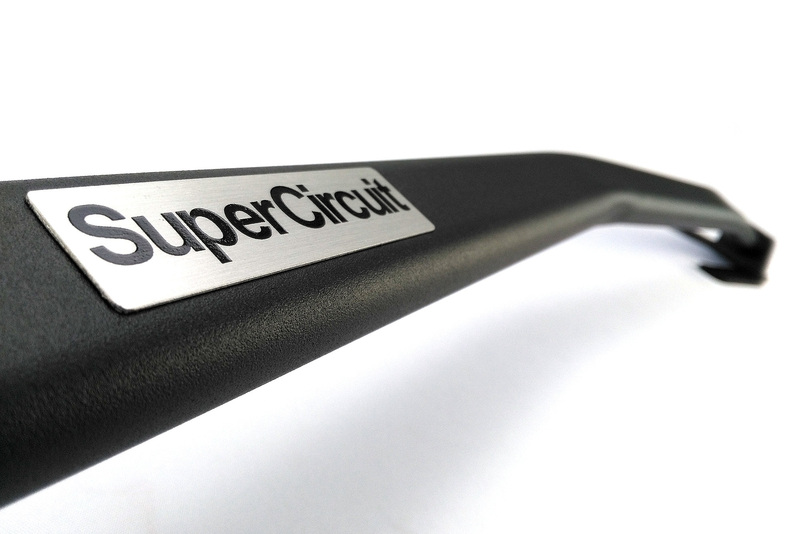 SUPERCIRCUIT Mini Cooper S (F55/F56; 2013~present) Front Strut Bar. 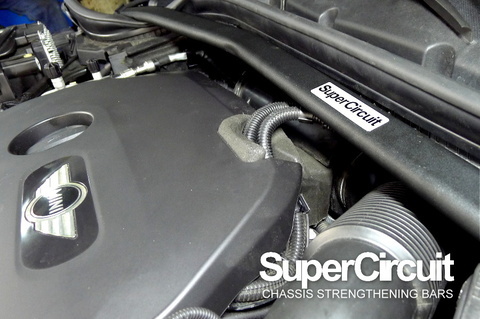 The 2-point front strut bar strengthen the front upper chassis especially where the front suspension tops are mounted. 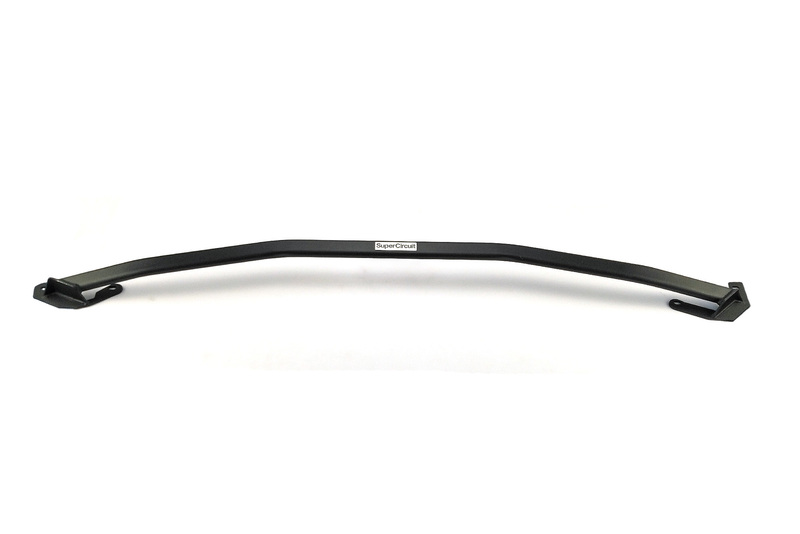 For accurate steering and maneuvering. 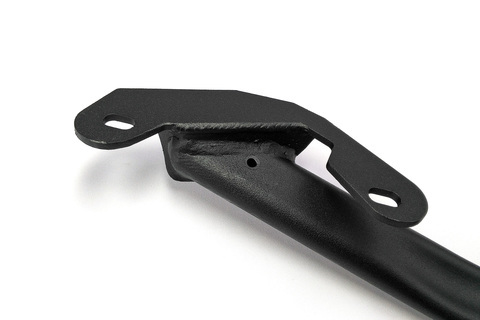 Improves steering feedback for dynamic driving needs. 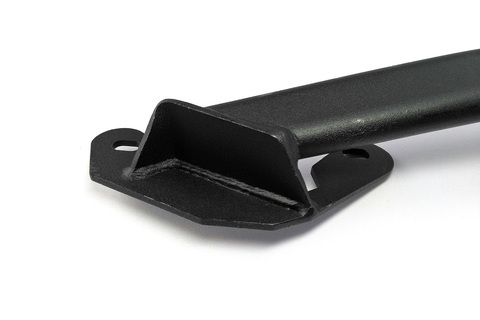 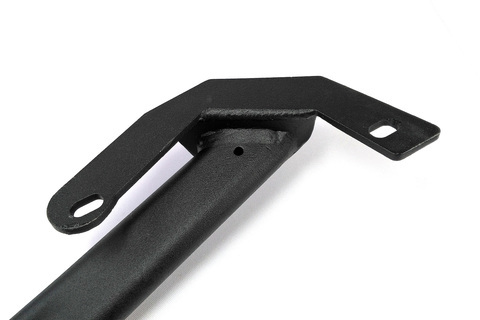 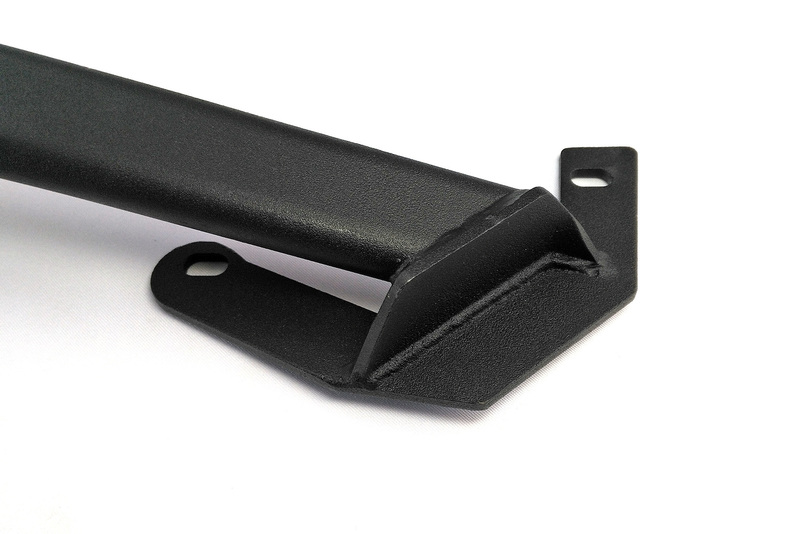 Stronger brackets at both sides which are made by precision metal folding technique, so lesser welding lines to avoid weak point or possibility of cracking. 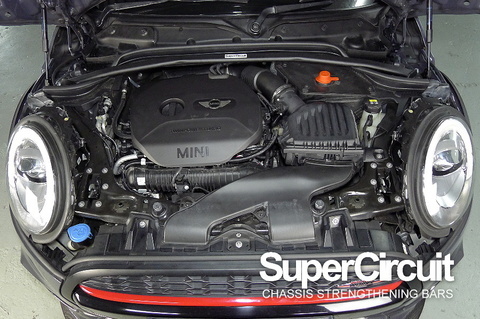 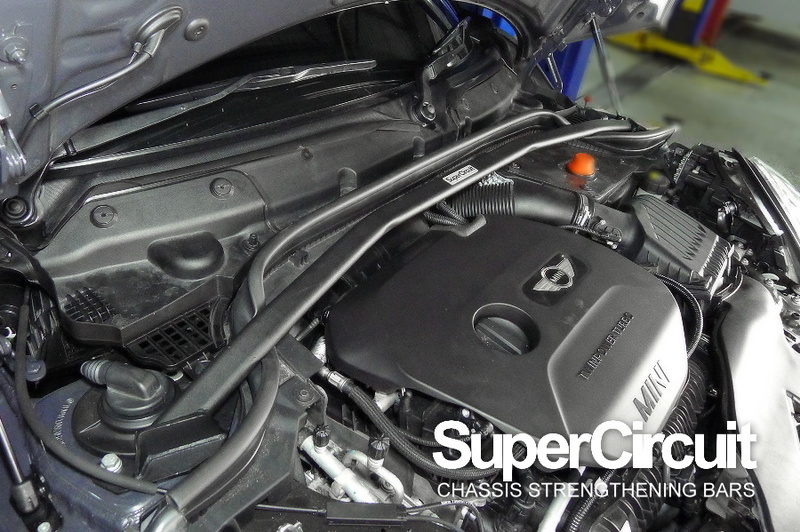 Industrial grade MATTE BLACK heavy duty coating matched well with the engine bay for a stylish yet original appearance! For optimum chassis strength, match it with the SuperCircuit Mini Cooper S (F55/F56) MID CHASSIS BAR and REAR LOWER BAR.